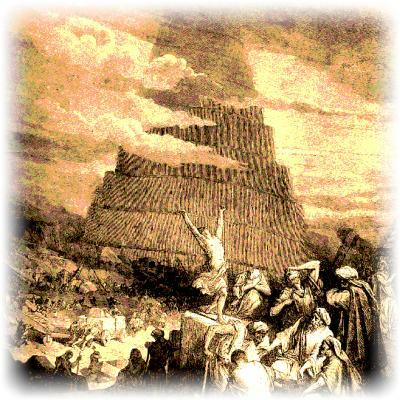 TowerOfBabel » KiwiStreet. Greater clarity. More style.